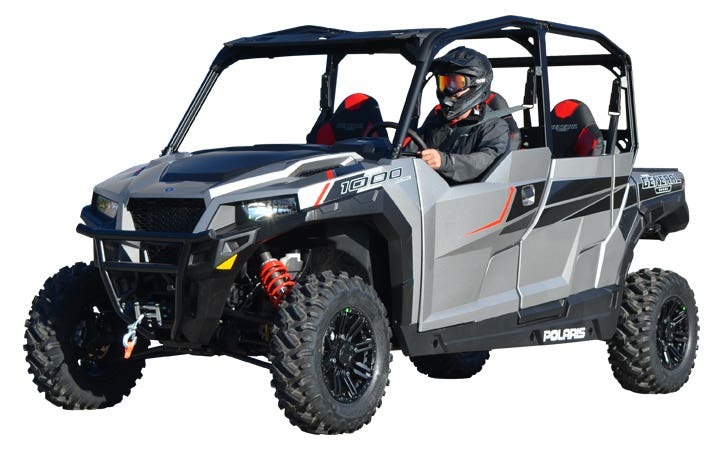 Polaris has been providing the UTV-ATV industry with quality machines for over 60 years. 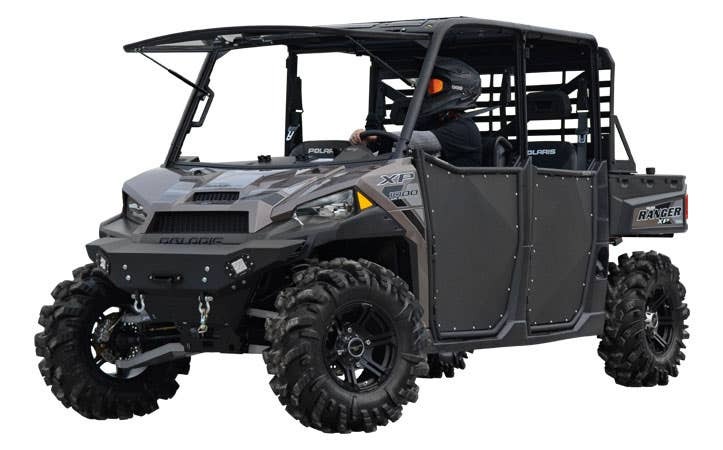 And while you love your Polaris, you need to customize its appearance and performance to make it uniquely yours. 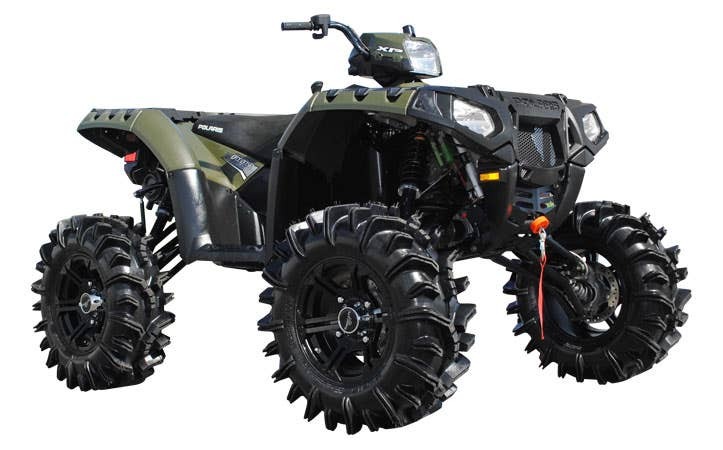 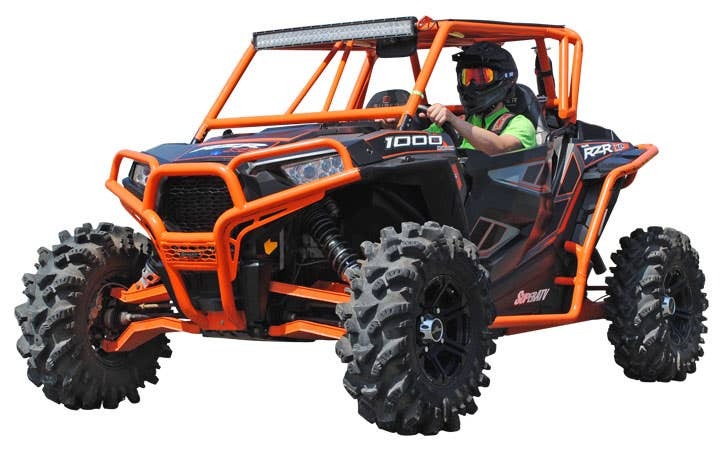 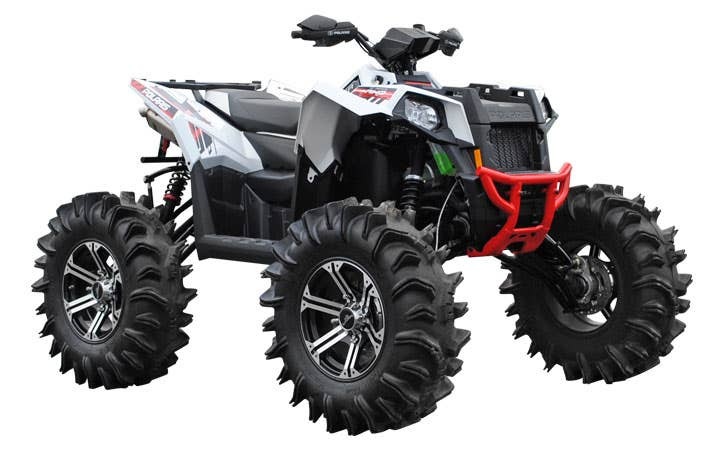 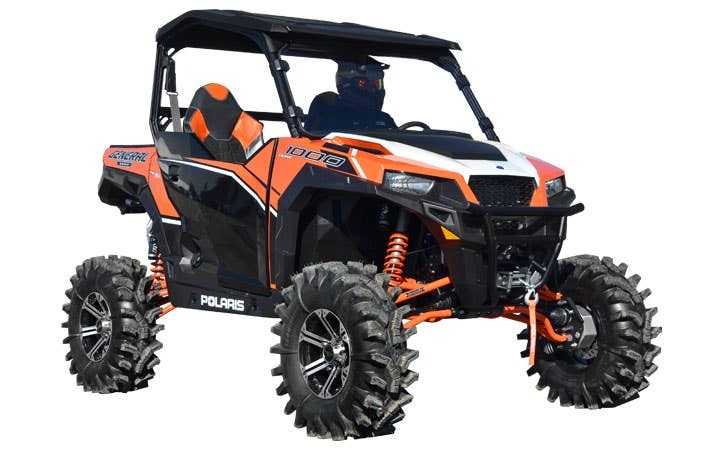 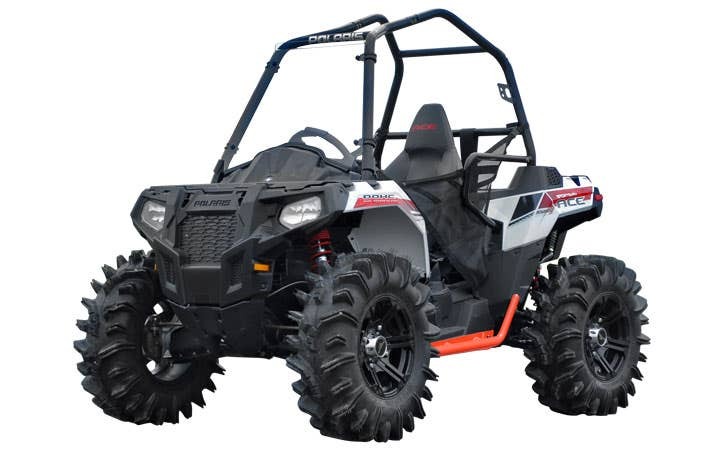 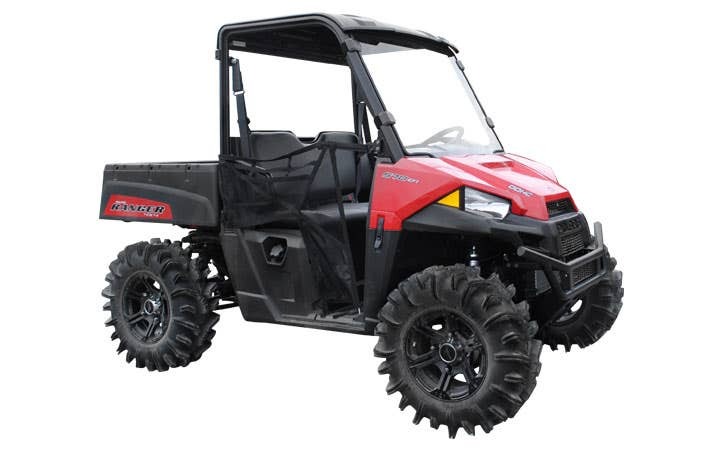 We have a wide assortment of Polaris ATV and UTV aftermarket parts & accessories that enhance the riding experience of your Polaris RZR, Sportsman, Ranger, or General. 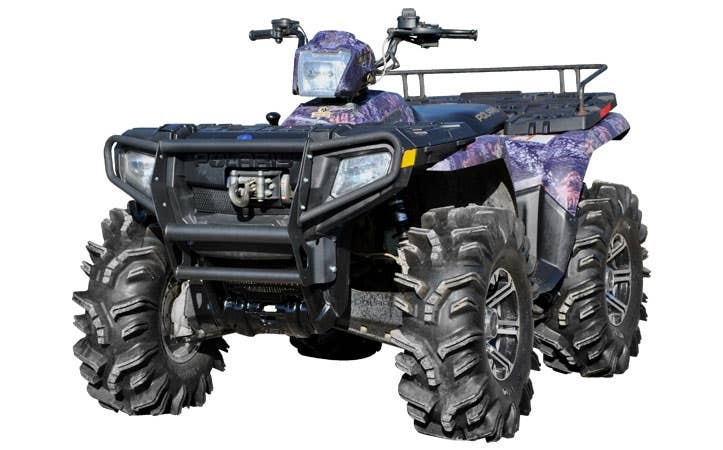 Find portal gear lifts, A arms, lift kits, power steering kits, and more custom performance parts from SuperATV.